wow! That’s a lot of chinese! Share?! 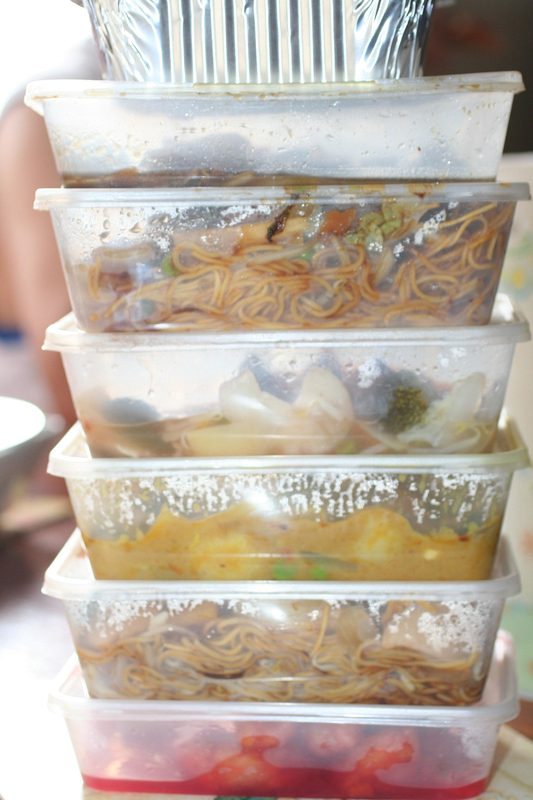 yum, left over chinese takeaway.. always seem to taste better the next day..